A log home without the headaches of a log home! 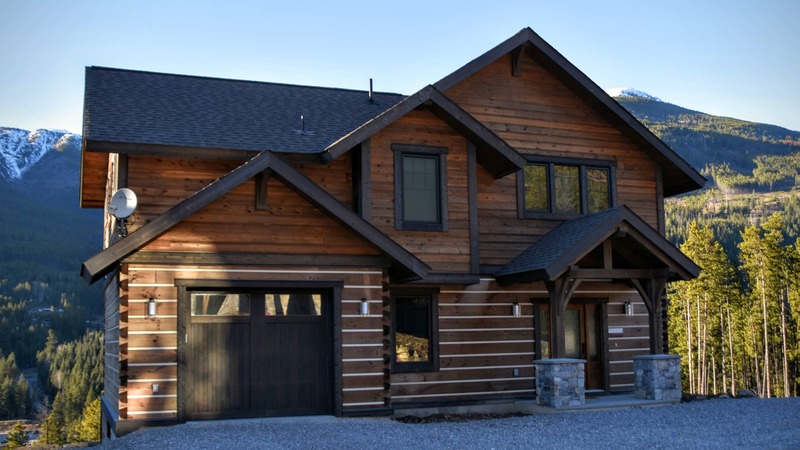 maintenance free, and twice as energy efficient as a typical home – a log home without the headaches of a log home! www.TrappeurHomes.com prefabircated kits are sold in complete packages, with all the necessary supplies included and many options available. You get the look and charm of a rustic log home, but none of the problems of a conventional log building. Our unique wall system features an open, or breathable, wall which make it mold and moisture resistant – the key to a healthy home. Trappeur Homes are well insulated and super efficient, with high R-values and a very high heat protection value creating lower energy costs for heating and cooling. competitor and why should someone buy our package? Trappeur Homes log walls are built with the venerable dovetail corner joint. This ‘gold standard’ joint is very strong and uniquely beautiful. Passersby will marvel at the beauty and solidness that your house showcases. Our innovative wall system allows you to choose any interior wall finish from log wall paneling to drywall and beyond. Our model home plans include many examples of timeless country home styles and custom projects are welcome. Our “Model Home Packages” cost from $60.000 to $167.000 which is about $70 – $95 per square foot and includes the following materials above the sub-floor (logs, framing, trusses, metal roof, doors & windows, insulation/VB, siding/soffit, decking/railings and timber framed second floor). Our dovetail log wall system cost is maybe 10% more and at least twice as energy efficient than a conventional 2×6 stick framed wall system. The total cost difference between a finished Trappeur Log Home and a conventional stick framed home is minimal as the wall system cost of a building is a small percentage of the total house cost. Our green building concept demands that we use only natural, biodegradable and recyclable materials. Our new optional Open/Breathable wall system creates a healthier and mold/mildew free living environment by not trapping moisture. 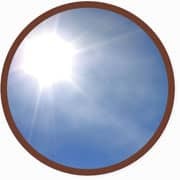 To reduce your ecological footprint, consider utilizing your metal roof as a solar collector, the simplest, easiest and most practical way to use/store solar energy, and save on heating and hot water. A TrappeurHome comes in R26 or R34 insulation options and features a very high heat protection value which gives you a temperature phase shift of 15 hours (the time it takes for the temperature to transfer from the outside to the inside of the wall). Compared to conventional wall systems, which have a phase shift of only 5-7 hours, TrappeurHomes stay cooler in the summer, warmer in the winter, and save money throughout. 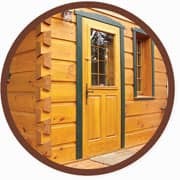 The walls of a TrappeurHome, unlike conventional log homes, have minimal settling or shrinkage after construction, meaning once you’re finished there are no ongoing maintenance costs. In addition, if you use Valhalla LifeTime Wood Treatment as your exterior finish you will never re-stain again. To get down to the money, we offer complete materials kits which will be delivered direct to your construction site ready to be assembled on your awaiting foundation or sub-floor. The square foot of living space will cost an average of about $60 – $95 and includes all the outside and inside walls and insulation, timber, trusses and roofing, windows and doors, 2nd floor and stairs, porch, decking and railings. 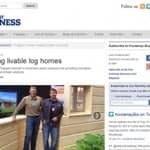 Normally a log home does not have the R-values the Canadian building code suggests due the sole R-value of the log and due the shrinking factor of a regular log wall, no insulated wall system can be added. 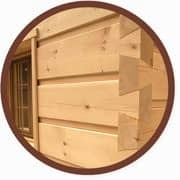 With a Bondu Log Home dovetail wall system, the maximum shrinkage is about a 1/4 inch within a 9 foot wall, the same tolerance like with a “stick framed” wall. Because of this, we can add a insulation break with a Wood fiber board and a interior stick framed wall for insulation purposes which gives us above building code standard R-values (R-26 with 2″x4″ interior wall and R-34 with 2″x6″). 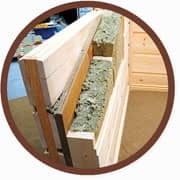 Another benefit with our wall system is that you can run you electrical and mechanical in the 2″x4″ or 2″x6″ liner wall used for insulation and finish the interior wall to look like the logs, drywall or combine wood and drywall. 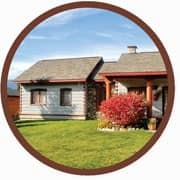 TrappeurHomes.com is a partnership between Aaron Cameron and Max Fanderl whose aim is to educate people on some of the building techniques and innovations that we believe have great value in today’s building industry.